So you’ve washed your face, gently and thoroughly, with the perfect cleanser. What’s next? Toner: While toner is not always a necessity, I like the fresh, clean slate it gives me before applying moisturizer. It is just a light, airy step after cleansing that makes my skin feel more prepped for makeup. Toners are much like cleansers and other facial products in that there is at least one for every skin type and it is important to find the right one for you. 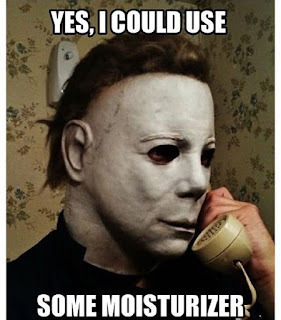 Moisturizer: Moisturizing is a necessity whether you have dry skin, oily skin, or anything in between. Did you know that moisturizing can actually help clear up acne? It seems counterintuitive but it’s true. If your skin is dry from acne treatments or a dry climate, your body will actually produce more oil, leading to blocked pores and yes, more acne. Using the proper moisturizer can help balance things out. 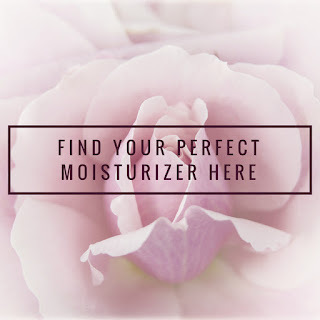 The right moisturizer can tighten, brighten, balance, and even out skin tone. Moisturizer can also improve skin texture and protect your skin from harmful substances and from sun damage. And remember, what goes on your skin, goes into your body. Manufactured chemicals are common in many cosmetic brands, but why introduce all those extra chemicals and toxins into your skin and body? 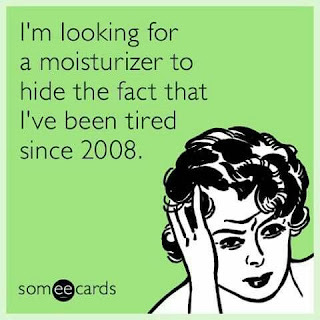 So what should you look for in a moisturizer? Look for natural ingredients that have proven to be effective and gentle. Examples might be aloe, olive or avocado oils, lavender oil, etc. Based on your skin type, find a moisturizer that is a good fit for acne or excessive dryness, or whatever you needs may be. As always, I would love to help you find the perfect moisturizer! Reach out if you have any questions or would like some guidance or suggestions.